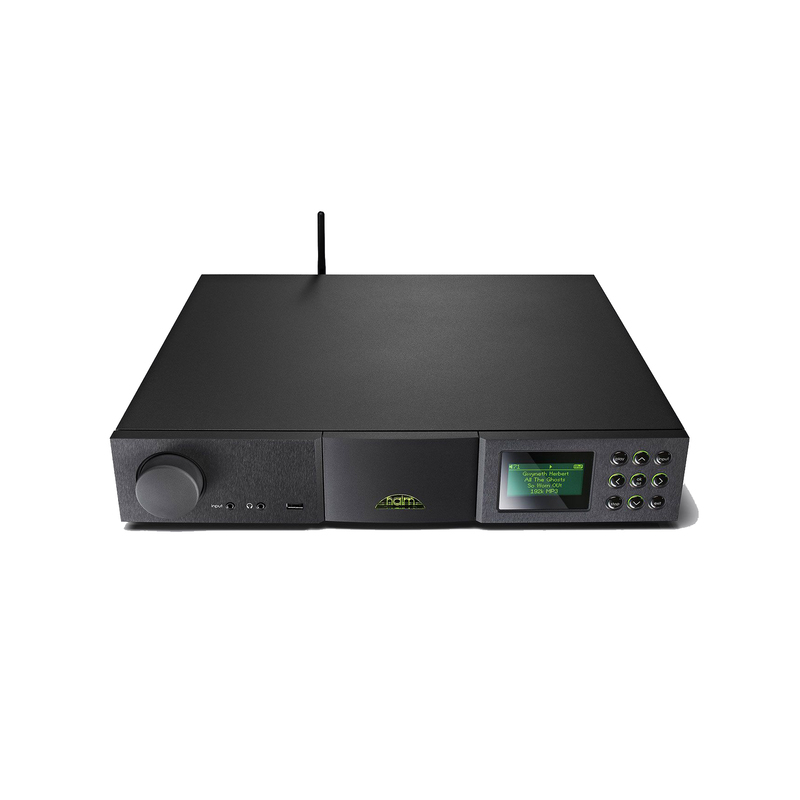 The Naim Super Uniti includes another Naim innovation – a high performance digitally controlled analogue volume control. 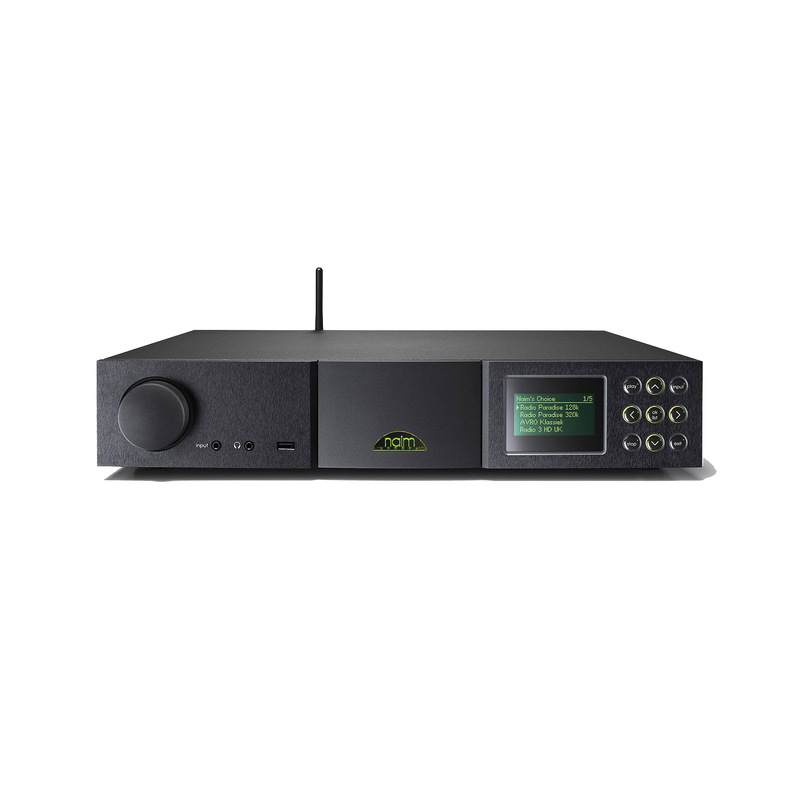 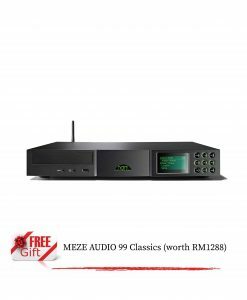 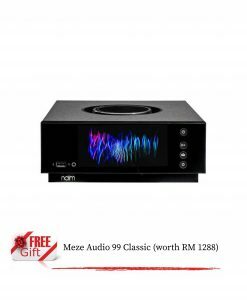 This delivers the sonic benefits of an analogue volume control like Naim’s traditional use of the Alps ‘Blue Velvet’ with the feedback and flexibility of a digital control. 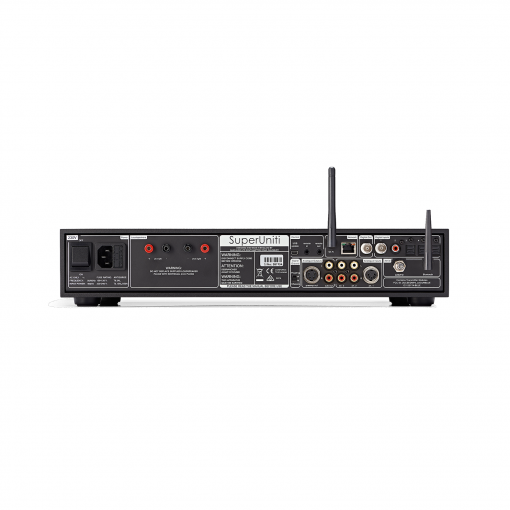 It includes discrete resistors and high performance electronic switches similar to that used in broadcast and monitoring equipment. 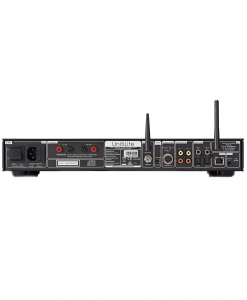 SuperUniti is an integrated wireless UPnP network stream player, USB audio player, internet radio, DAB/FM radio, ten input digital and analogue preamplifier, digital to analogue converter and stereo 80W power amplifier. 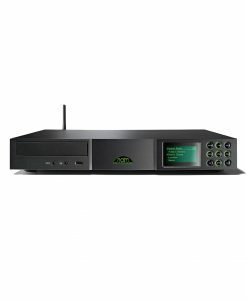 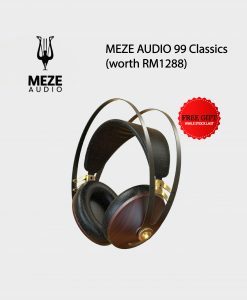 And it even includes Bluetooth (aptX) connectivity, native support for TIDAL high fidelity music streaming service and built-in support for Spotify Connect. SuperUniti forgoes the CD player offered by the NaimUniti 2 to put all of its efforts into being the best network streaming all-in-one it can be – focus you’ll hear in every note, riff and chorus.